I was invited to join a photoshoot arranged by fellow shooter, Scott Fischbein, a photographer out of Davis, CA. 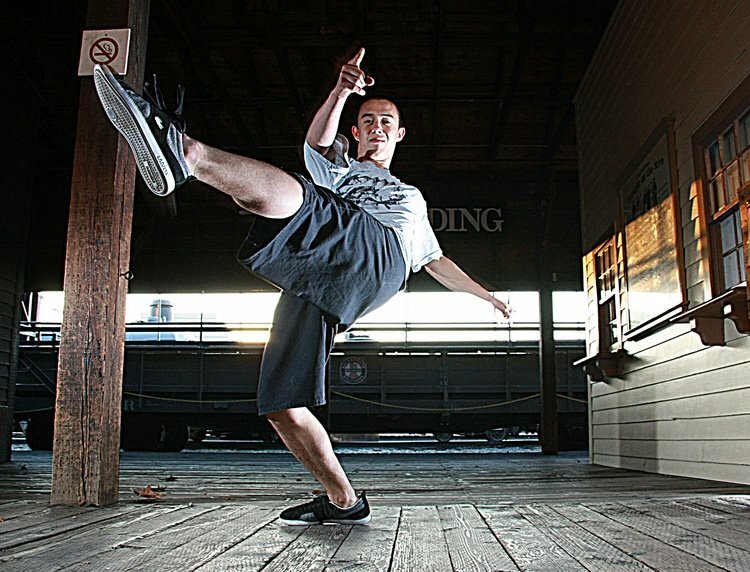 Scott had arranged to take some dance shots of local breakdancer, Vince Horiuchi. We met up with Vince and his girlfriend, Linh, in Old Sacramento. Vince was great to work with, he kept us on our toes with his fast moves. The photo above was taken near the historic railroad yard in Old Sac. This photo was taken in an area off one of the alleys in Old Sac. Vince has an amazing energy level and gave us a full 90 minutes of mind-blowing photo opportunities. This photo was lit with two speedlites, cross-lighting Vince from the right and left sides. 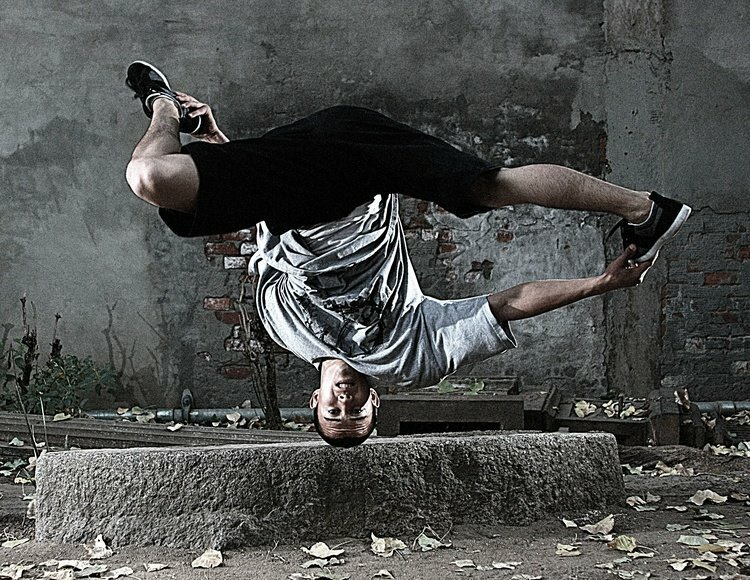 We used the speedlites to freeze Vince’s movement and add some drama to the scene. The last photo of Lihn was taken in the same area. The lighting was changed to provide better dimension to her face.